Sometimes when you hear music, it hits you where it hurts. In my case, this happened when I heard the voice and guitar of Nick Drake for the first time. 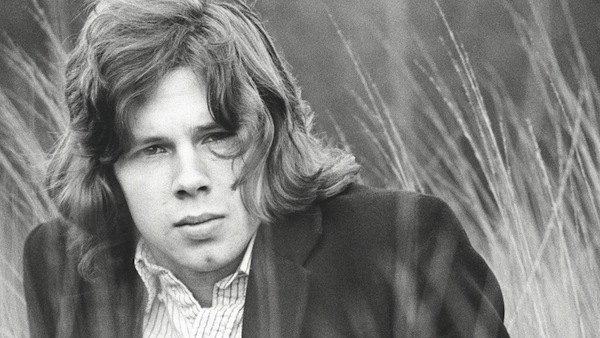 Nick Drake, an inspiration to me, was born in Burma but grew up in Tanworth-In-Arden where he spent his youth. He’s buried there after too short a life. 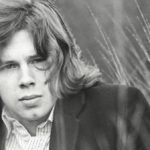 For years now, the official “Nick Drake Gathering” is held there to remember him and his glorious music. I’ve just heard that I’m invited to play in the church there, in which cemetery he’s buried. Of course, this is a great honour. And I am grateful, very much so ! Off to the UK this summer then. Me and my guitar. I’d like also to thank my lyricist, Johan Ramaekers for introducing me to his music. You’ll be hearing from me about this trip in greater detail later on. Thank you all!